A Portrait of my Daughter. 40cm x 50cm, oil on linen. 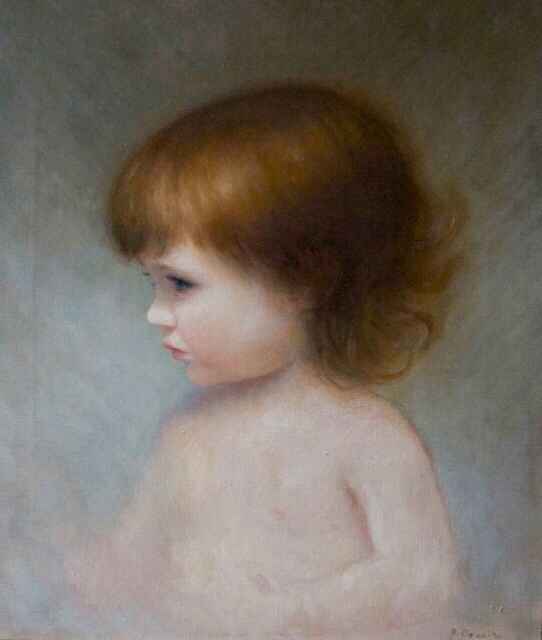 I painted this oil on canvas a couple of years ago when my daughter was 18 months old. It was based on sketches and observation as she played around me in the studio, her hair and skin tones were important to me.